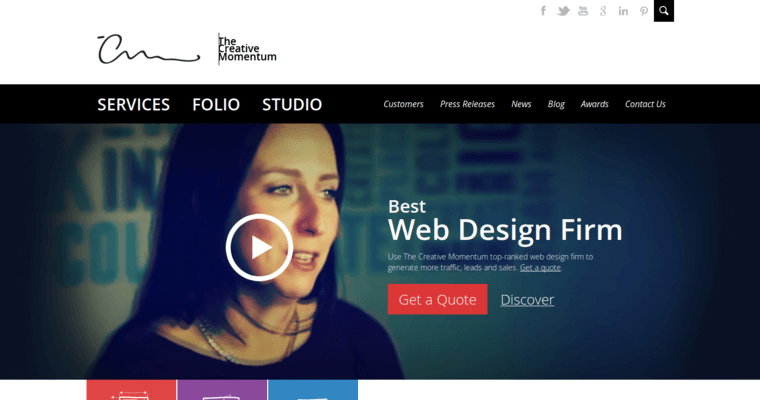 The Creative Momentum is one of the top website designers with expertise in working with newer companies and small businesses. The firm specializes in using UI/UX design to create intuitive and easy to use websites. 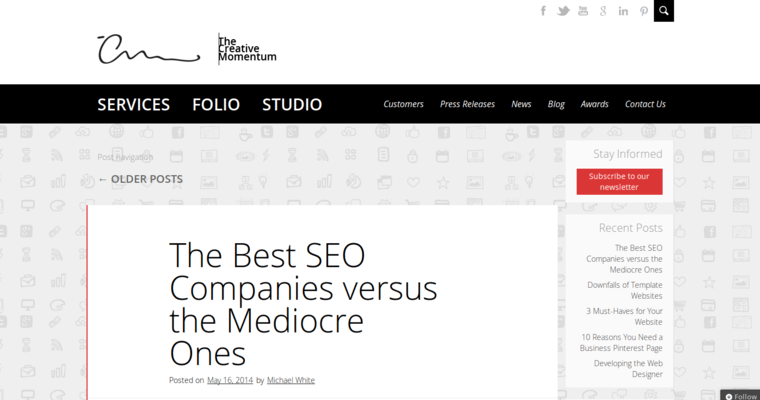 The Creative Momentum understands that it is ultimately about your customer or website viewer. Sites must be viewable and functional from a variety of platforms and web browsers. 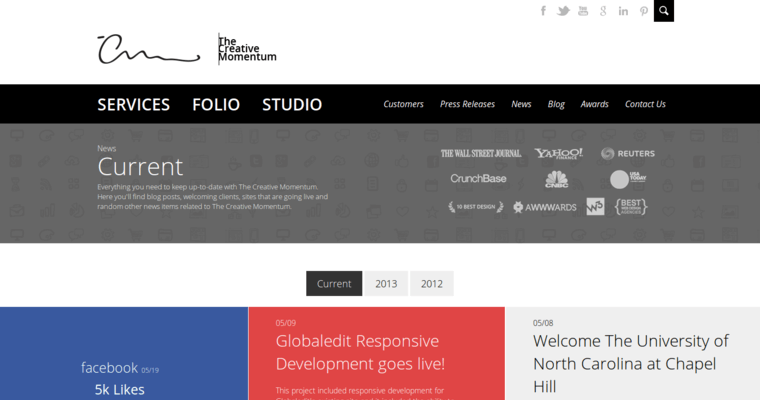 In addition to website design, The Creative Momentum provides a whole host of marketing solutions. Through SEO and PPC, they can drive organic traffic to your website. Through social-media marketing, they can get your brand name out there and tell the story you want told. They can make sure that your brand image and reputation is shown in a positive light to your target demographic. The Creative Momentum even creates professional videos, offers graphic-design services, and can create content for an existing website for your company.